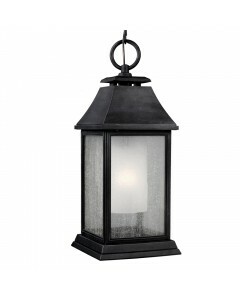 This is the Shepherd 1 Light Outdoor Large Chain Lantern in Dark Weathered Zinc Finish. 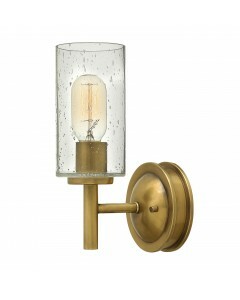 Inspired .. 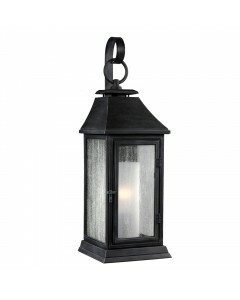 This is the Shepherd 1 Light Outdoor Large Wall Lantern in Dark Weathered Zinc Finish. .. 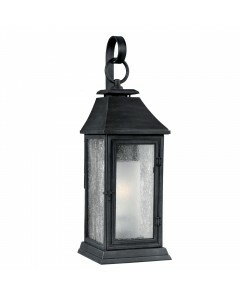 This is the Shepherd 1 Light Outdoor Medium Wall Lantern in Dark Weathered Zinc Finish. .. 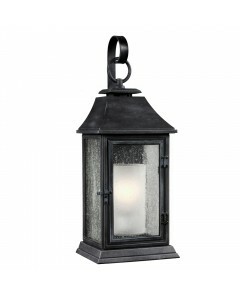 This is the Shepherd 1 Light Outdoor Small Wall Lantern in Dark Weathered Zinc Finish. .. 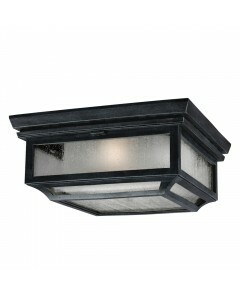 This is the Shepherd 2 Light Outdoor Flush Ceiling Light in Dark Weathered Zinc Finish. 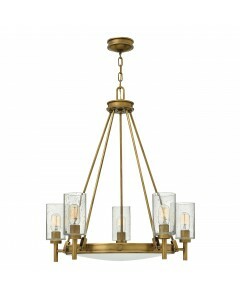 Inspired ..
Collier's mid-century silhouette incorporates the best in retro simplicity. 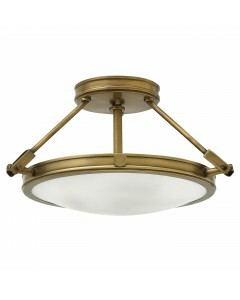 This Collier 1 ligh..
Collier's mid-century silhouette incorporates the best in retro simplicity. This Collier 2 ligh..
Collier's mid-century silhouette incorporates the best in retro simplicity. 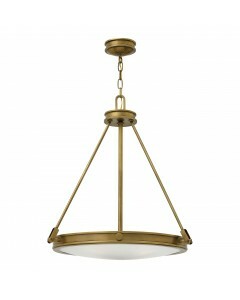 This Collier 3 ligh..
Collier's mid-century silhouette incorporates the best in retro simplicity. 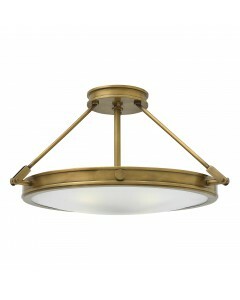 This Collier 4 ligh..
Collier's mid-century silhouette incorporates the best in retro simplicity. 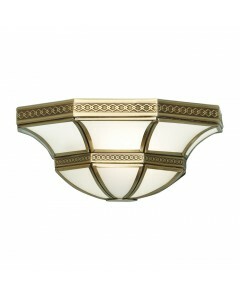 This Collier 5 ligh.. 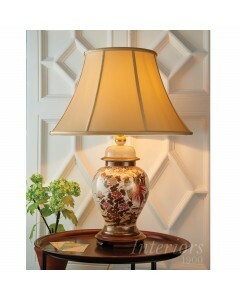 This is the Interiors 1900 Kutani Birds & Peony Table Lamp Complete With Zara 20" Honey Silk Sha.. 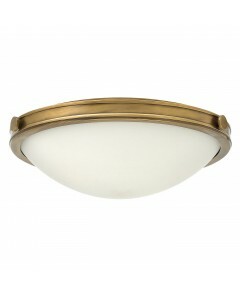 This is the Interiors 1900 Rochamp Balfour 1 Light Wall Light. 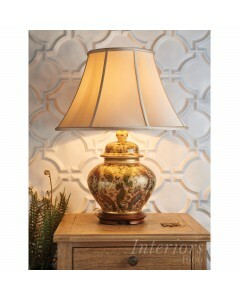 A beautiful traditional ..